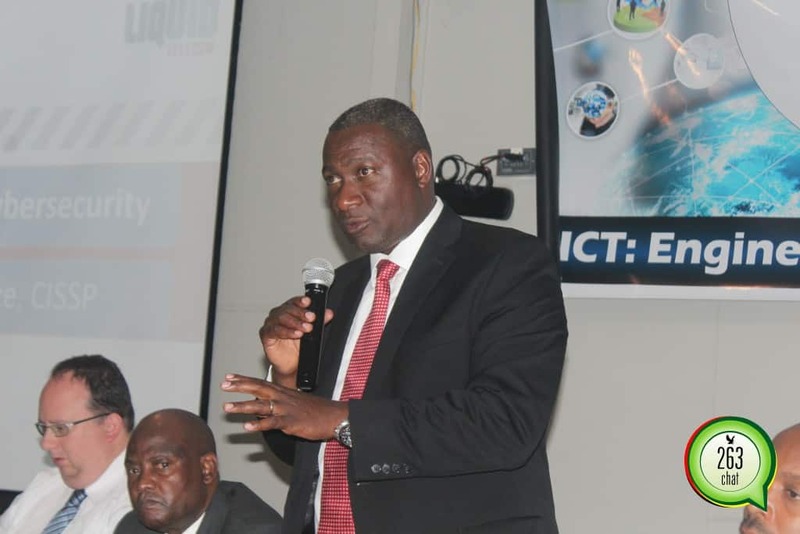 Former Minister of Information Communication Technology and Cyber Security, Supa Mandiwanzira has complained over his detention at Matapi police station in Mbare following his arrest yesterday saying it was a way to fix him. Through his lawyers, Selby Hwacha and Brian Hungwe, Mandiwanzira said his detention at Matapi police station was inhumane and a move to fix him arguing that everything was in place for him to appear in court on the same day he was arrested. In response, the state represented by Michael Chakandida from President Emerson Mnangagwa’s special prosecuting unit argued that the state papers were not ready for the accused to appear in court. Mandiwanzira was granted $2000 bail and ordered to surrender title deeds as surety, amounting to $100 000. The Minister was also ordered to continue staying at his residential address, to report twice a day at Borrowdale Police Station and not interfere with the state witnesses who include Sam Kundishora, Reward Kangai, Alex Marufu, Ozias Bvute and Brian Mutindiro. His trial date has been set for 10 December although he has been asked to appear for a routine remand on the 30th of November. Mandiwanzira is pleading to two counts of contravening section 174 of the Criminal Law (Codification and Reform) Act, chapter 9:23 ‘criminal abuse of office’. This is in connection with an audit contract awarded to Megawatt Company without going to tender, an entity in which he is alleged to have had interests in. Mandiwanzira is also accused of un-procedurally seconding Tawanda Chinembiri to the Potraz board without following the required due process.